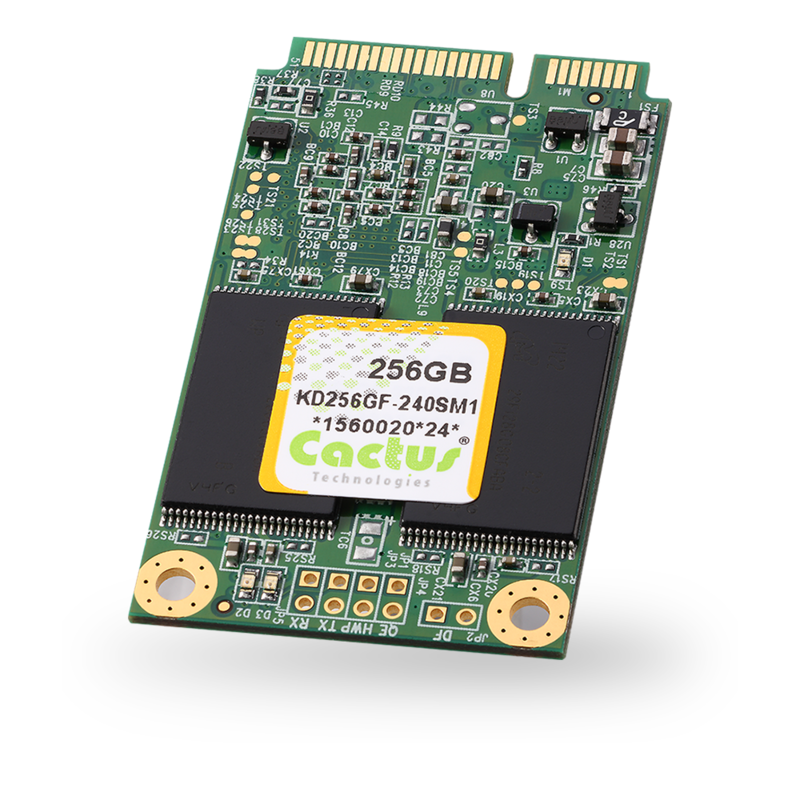 Nuremberg, Germany, February 23, 2016	(Newswire.com) - Cactus Technologies today announced the launch of the new 240S Series Commercial Grade mSATA and CFast which have well over twice the sequential read and write performance of the same form factor 220S Series products. 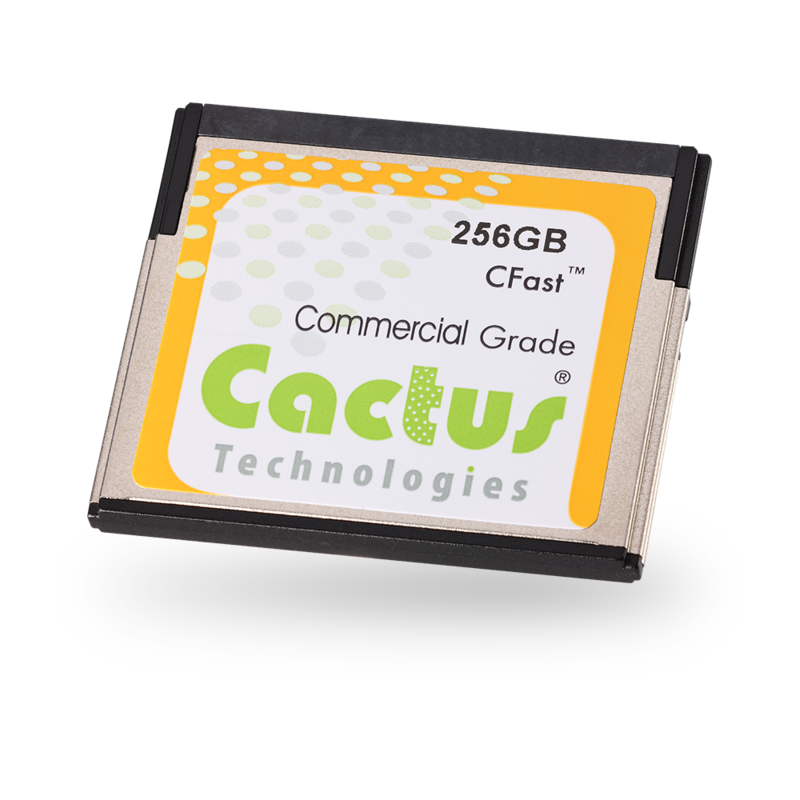 Both the 240S Series mSATA and CFast are based on the latest MLC NAND flash and designed to JEDEC standard MO-300B and the CompactFlash Association’s CFast standard respectively. 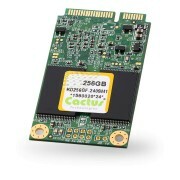 The 240S mSATA is offered in capacities from 8GB to 256GB. The 240S CFast Card from 4GB to 256GB.